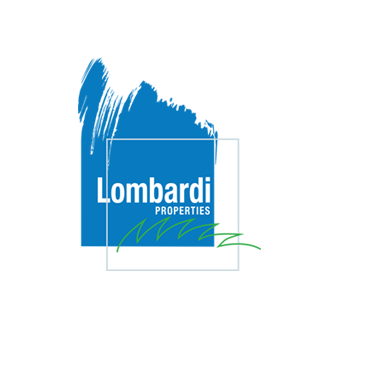 Lombardi Properties was founded in 2000 as a boutique real estate brokerage company with a primary focus on luxury residential sales on Miami Beach. The Principal/Broker of the company, David Lombardi, moved to Miami Beach at the age of seven from New York and grew up with a deep love and appreciation of Miami. He was inspired by its architecture, rich history and culture. David’s long term relationship and intimate knowledge of Miami Beach and its residential homes and neighborhoods has allowed Lombardi Properties to provide unmatched service to its clients in finding that perfect property, even if it is not listed for sale. While staying true to the luxury residential market, in 2001, David expanded the company’s focus when he discovered the Wynwood neighborhood. David understood Wynwood’s potential to become the place where Miami’s creatives could live, work and play and this understanding led him to immediately begin buying property in the area and relocate the Lombardi Properties office to Wynwood. The Lombardi Family became one of the first significant property owners in Wynwood with a long term vision of a mixed use neighborhood attracting the creative community. Dedicated to the neighborhood, David was the driving force behind the creation of the Wynwood Arts District Association, which became the Wynwood Business Improvement District (BID) where he still serves as a board member. An avid art collector, David’s passion of real estate, arts and culture has proven to create interesting spaces and attract a diverse group of retail and creative office tenants within Wynwood. As Lombardi Properties has evolved, David instilled his core beliefs, professionalism and work ethic in his associates who work in a team setting and provide their respective experience and market knowledge to be able to service the firm’s clients. The result is a brokerage company that is truly a full service company with expertise in high end residential, commercial leasing, commercial sales and business sales.